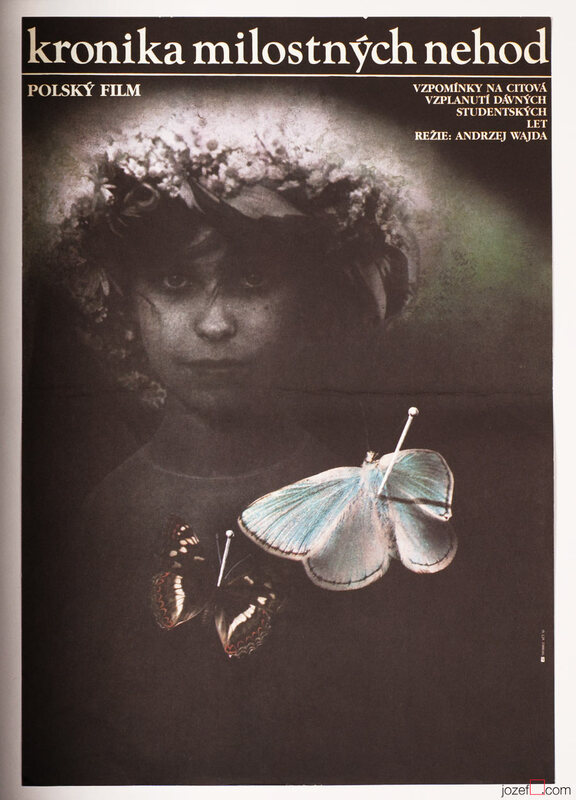 Chronicle of Amorous Accidents movie poster designed for Andrej Wajda's romantic film. Vintage movie posters for Sale. Free shipping on multiple orders.